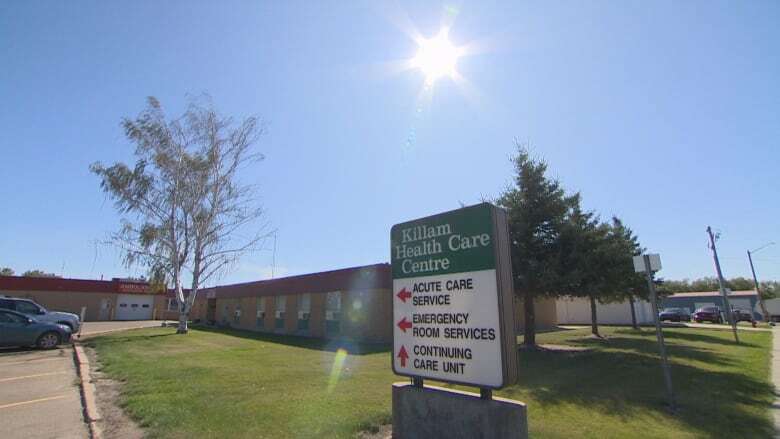 Anyone with a medical emergency in Killam, Alberta must leave town for treatment as the Killam Health Centre's emergency department is closed until 5 p.m. Friday. Nearest emergency room is 30 kilometres away in Daysland, Alta. Anyone with a medical emergency in Killam, Alta. must leave town for treatment Friday as the Killam Health Centre's emergency room remains closed to patients until 5 p.m. Guy Lamoureux, a physician and the Covenant Health medical director who oversees rural sites, said a doctor shortage is behind the closure. The health centre has seen two of four doctors leave recently. One resigned and the other took a sudden personal leave, Lamoureux said. Killam is about 165 kilometres southeast of Edmonton and has a population of 989, according to the last federal census. If patients arrive at the health centre seeking treatment, they'll be referred elsewhere. The building won't be closed completely — there will still be treatment for long-term care patients — but there will not be an emergency doctor on duty. "There is going to be a nurse there, so if people show up at the hospital, nobody's going to be dying at the doors," Lamoureux said. The nearest emergency departments are 30 kms away in Daysland and about 40 kms away in Viking and Hardisty. "That's not very satisfactory," said Sharleen Chevraux, a store owner and retired teacher in Killam who serves as board chair for the health centre and its foundation. She said residents are concerned about the closure. "Quite scary when you live that far away from help," she said. Earlier this week, a Covenant Health memo warned Killam's emergency department would close for 24 hours on Thursday, Oct. 11 and Thursday, Oct. 18. Thanks to the Alberta Medical Association's locum program, a group of doctors that provides service in rural communities with four or fewer physicians, next week's closure is now called off. "They've provided us a little more coverage than they normally would so we can keep the department open," Lamoureux said. Emergency department closures aren't unheard of in Alberta. "It's one of those things we've seen not only in our community but other communities where there's a shortage of doctors," said Ben Kellert, Killam's mayor. Health centres in Daysland and Hardisty have also struggled in recent years to keep their emergency rooms open, Lamoureux said. In 2016, a task force run by the College of Family Physicians of Canada and the Society of Rural Physicians of Canada published a background paper on medicine in rural Canada. The paper identified that attracting and retaining physicians is an ongoing challenge across the country, but especially in Indigenous communities. Among other strategies, the authors advocated investing in rural education programs and creating more mentorship opportunities. Lamoureux said the majority of physicians willing to work in small towns in central and northern Alberta have been trained in other countries. It takes time for them to go through the immigration and college assessment process. "On average, it takes a year to two years to find somebody," he said. "We just unfortunately don't have very many Canadian graduates who are keen to go and work in the rural spots." Lamoureux said he hopes the doctor in Killam who took a personal leave will return to the health centre. Extra coverage from the Alberta Medical Association is expected to last until January. "We're going to do our very best to try and continue the service," Lamoureux said. 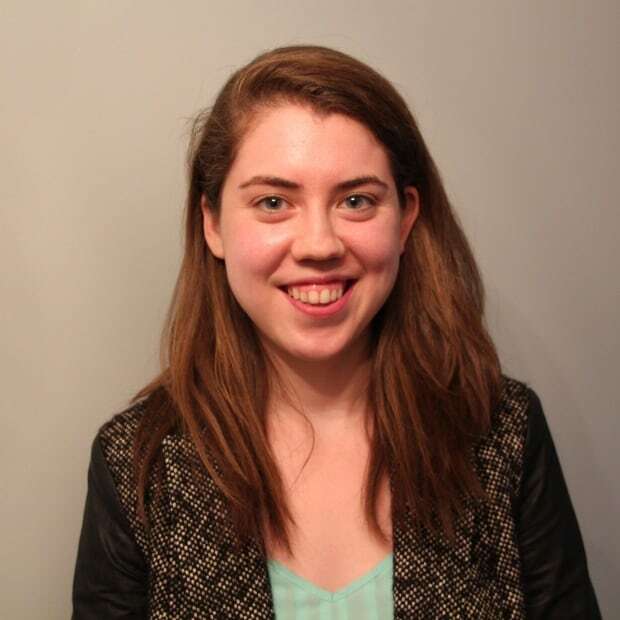 Madeleine Cummings is a journalist and associate producer with CBC Edmonton.